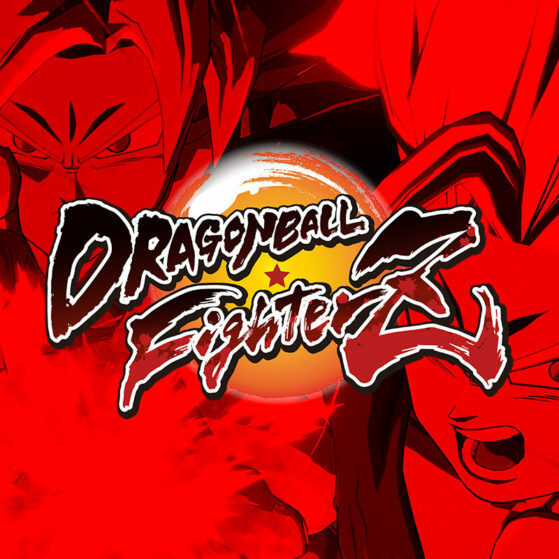 After the success of the Xenoverse series, Namco-Bandai thought it was time to introduce a new classic 2D DRAGON BALL fighting game to the fighting game community. DRAGON BALL FighterZ is born from what makes the DRAGON BALL series so loved and famous: endless spectacular fights with its all-powerful fighters. Partnering with Arc System Works, DRAGON BALL FighterZ maximizes high end Anime graphics with the familiar team-based tag system pioneered in Capcom's Marvel Vs. Capcom series. Dragon Ball FighterZ brings easy to learn but difficult to master fighting gameplay that the community has rallied around. East Coast Throwdown is going to be a true Tournament of Power for the DBFZ scene; come fight and compete in New Jersey's biggest Dragonball FighterZ tournament.